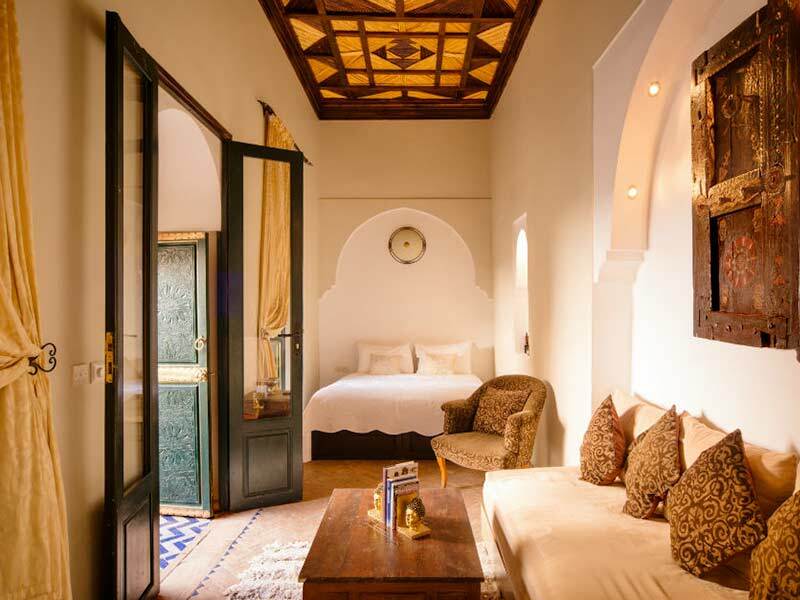 Named after the iconic Koutoubia Mosque, the best known landmark in Marrakech. 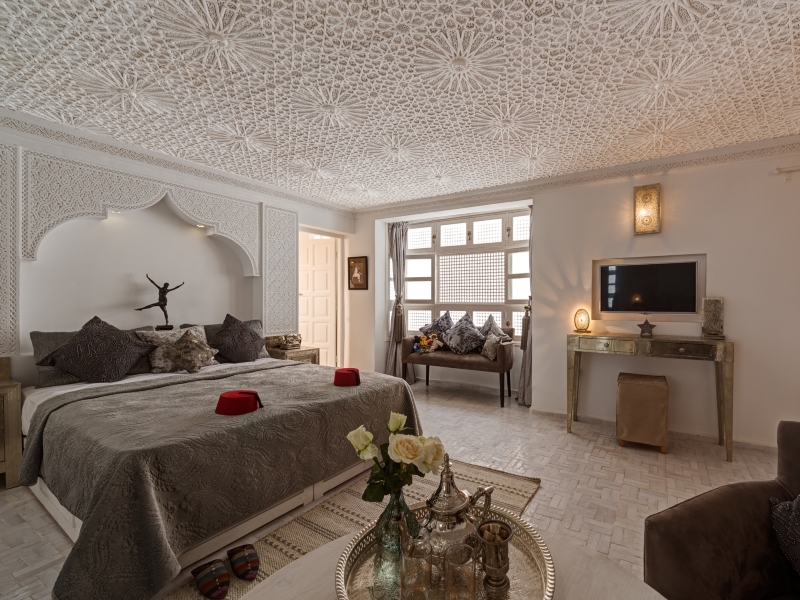 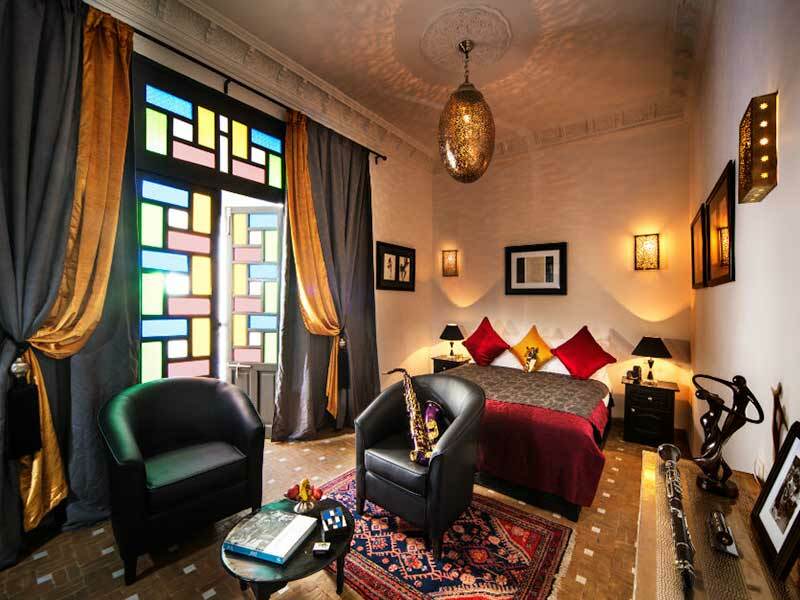 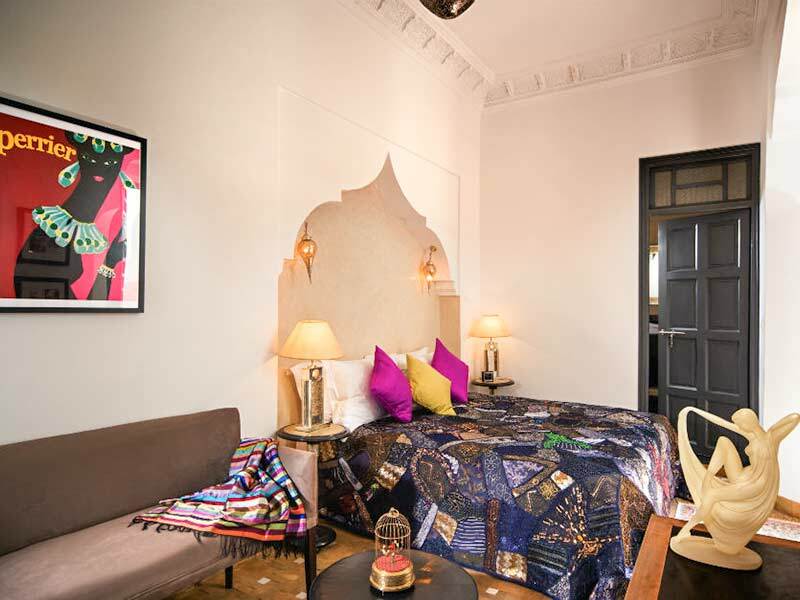 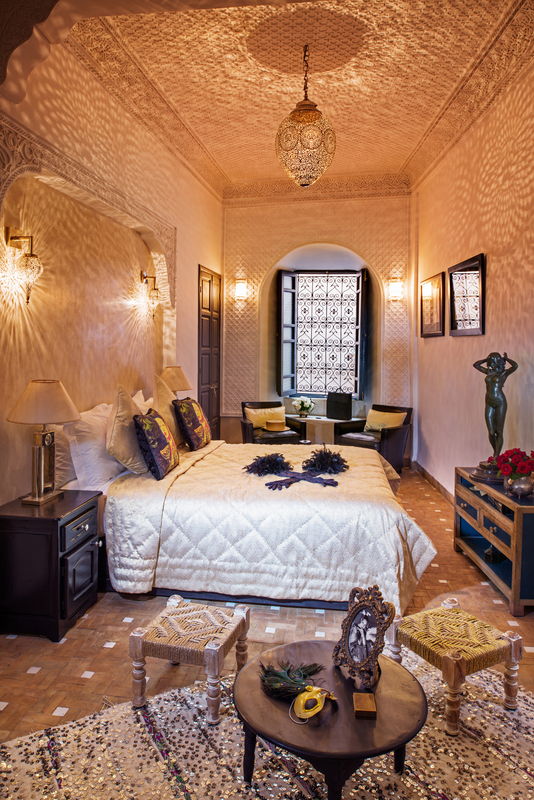 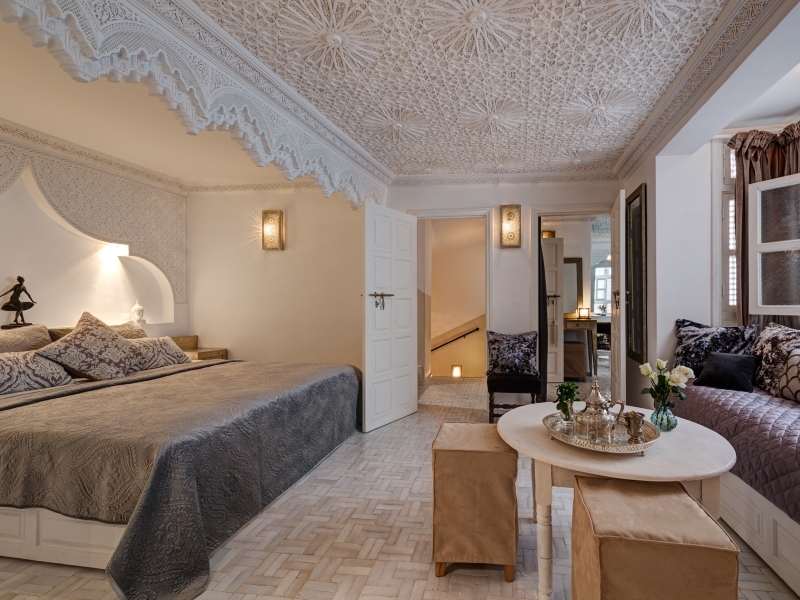 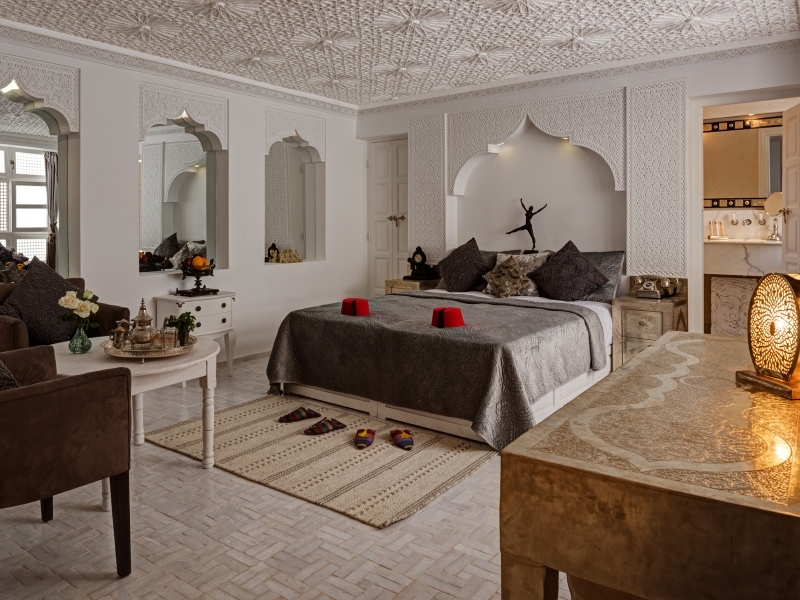 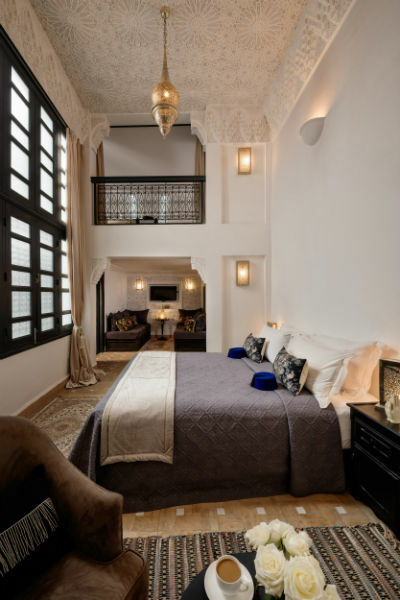 This suite is the largest of our six rooms at Dar Habiba and a particular favourite! 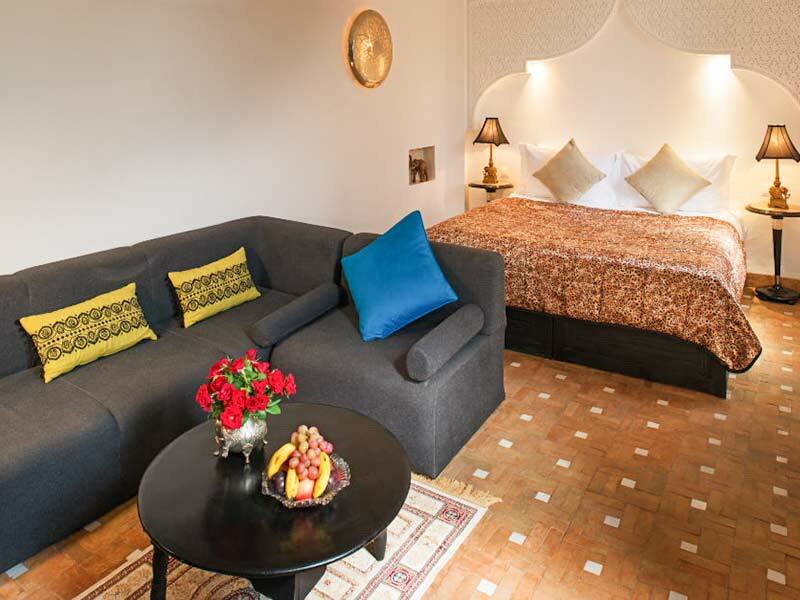 The sofa can also be made up as a single bed, making this an excellent room for three people to share. 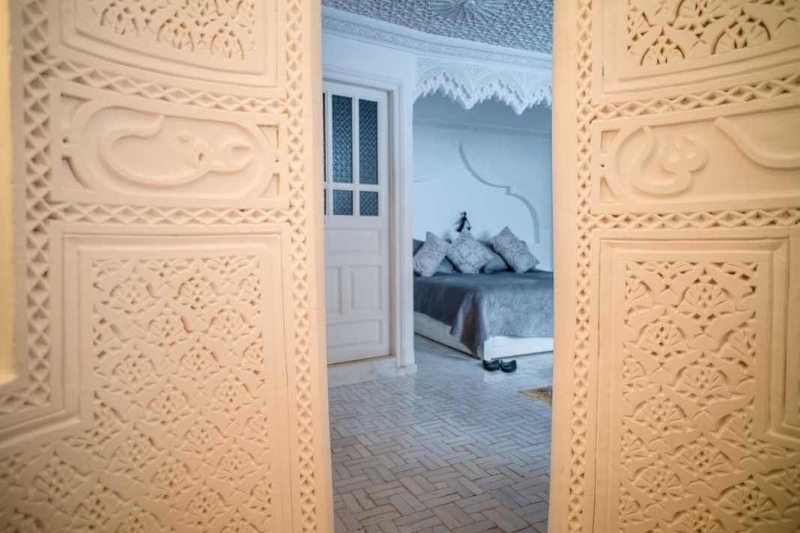 £20 for a third person.